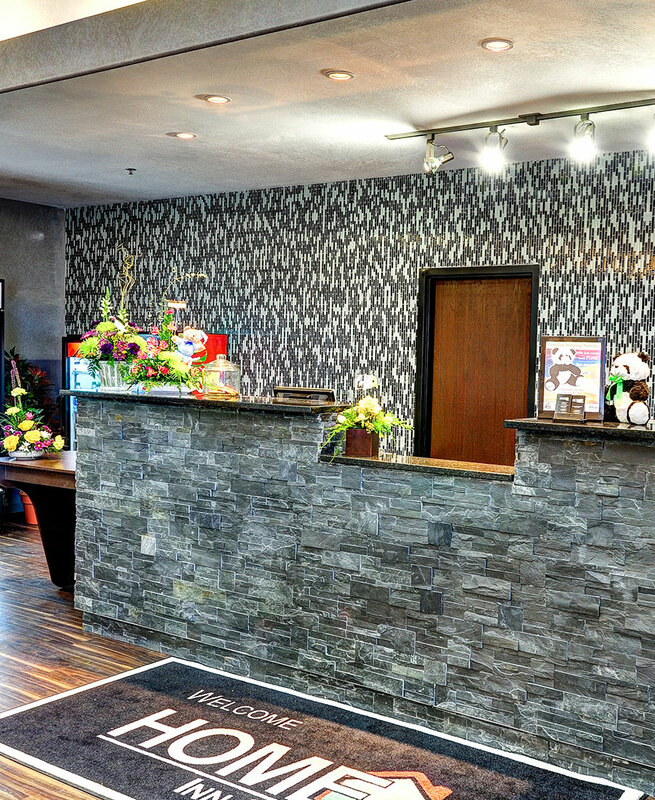 We like to think of ourselves as your home away from home - with amazing perks! Along with several room options to choose from, our guests also enjoy our complimentary luxury amenities package, including our amazing indoor pool, hearty breakfast, free Wi-Fi and more. 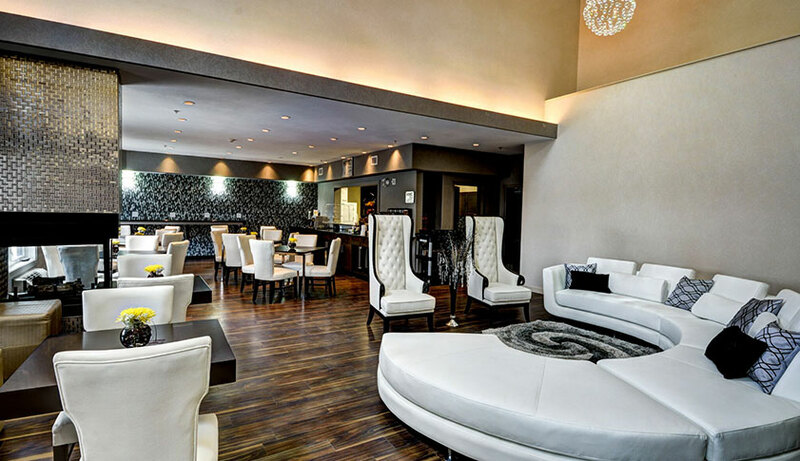 Book your stay with us today and experience the comforts of home with all the extra luxuries of a hotel! 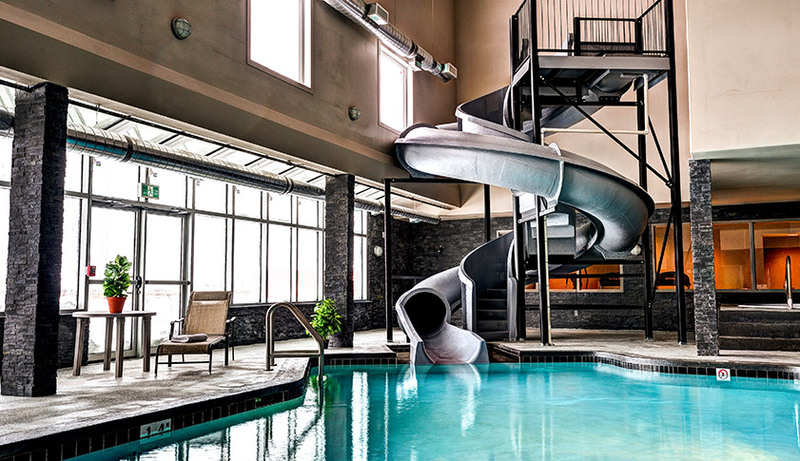 Take the plunge and splash into our refreshing indoor pool, complete with a waterslide for added fun! If a nice soak is more your thing, sink into our whirlpool for ultimate relaxation at the end of the day. 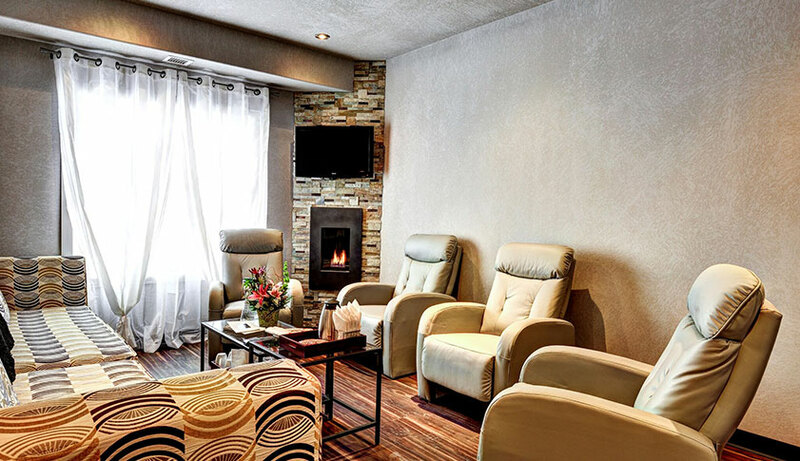 Indulge in a relaxing spa treatment at our tranquil full service salon and spa, featuring the organic and hypo-allergenic Eminence product line, and rejuvenating Aveda hair care and colour products. Now this is how to start your day! With a daily spread of toast, baked goods, yogurt, hot and cold cereal, fresh fruit, juice, coffee and tea, you can take full advantage of the most important meal of the day - for free! 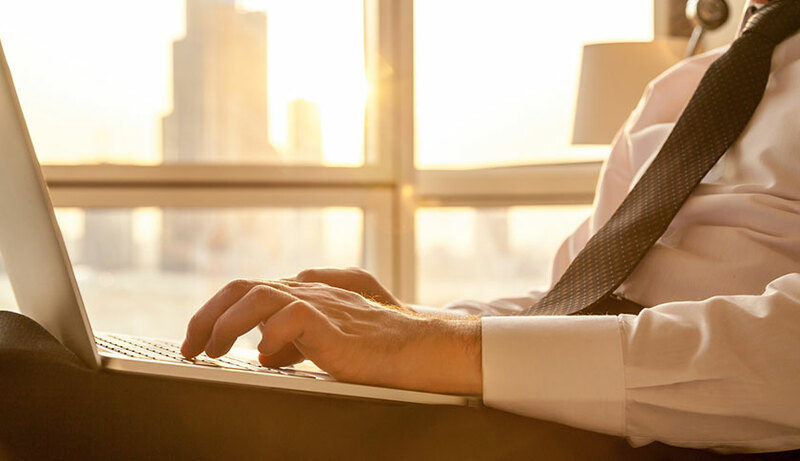 You may be out of town, but you can stay connected at the Home Inn & Suites Swift Current at no additional cost with free Wi-Fi service in your room and throughout our property. 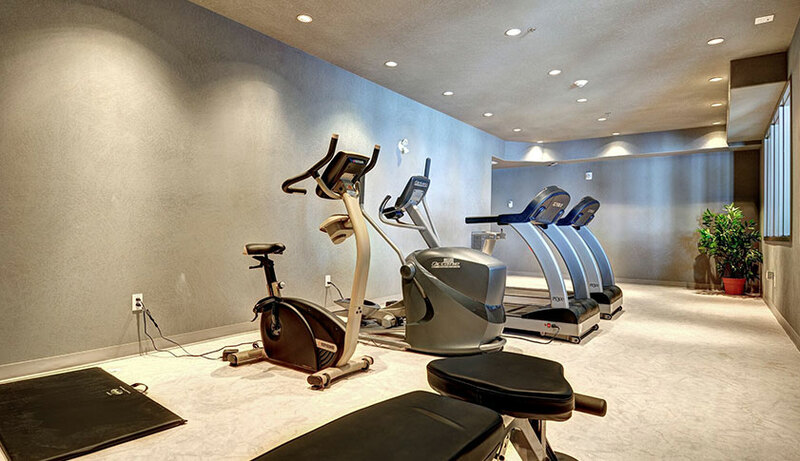 Keep your fitness plan on track - or perhaps be inspired to start one - in our 24-hour on-site fitness centre, featuring treadmills, an Elliptical machine and stationary bikes. 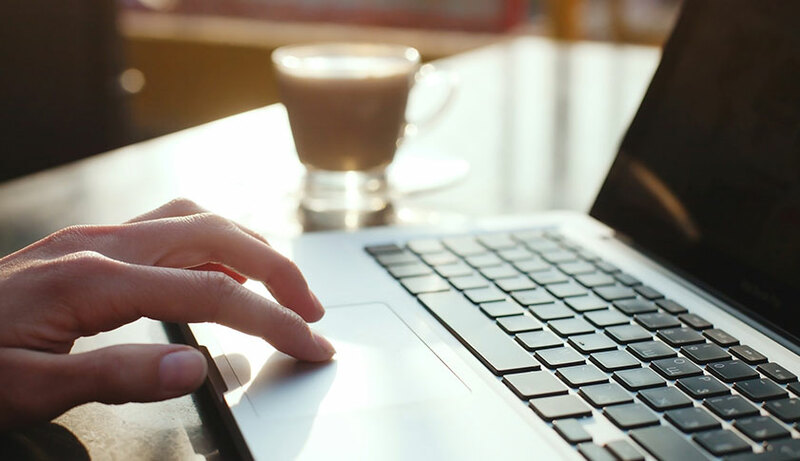 Surf the net, check that email or post to your hearts’ content while sipping on a fresh cup of coffee from our coffee bar, open 24 hours for early birds, night owls, and day trippers. Unload the car and get settled! 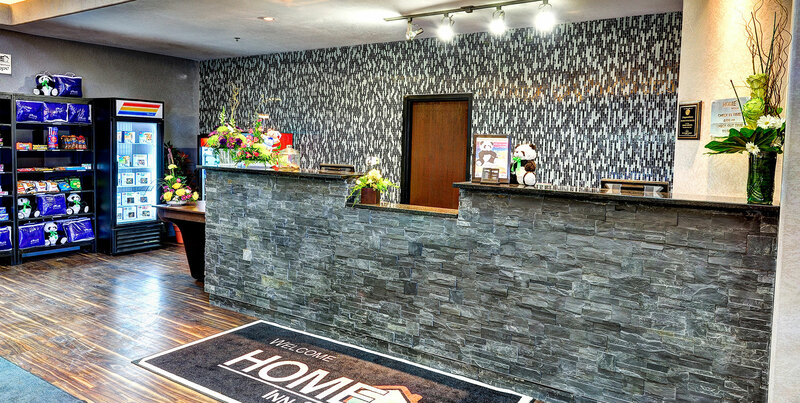 Whether you’re driving here in a rental car or have come from home in your own set of wheels, the Home Inn & Suites Swift Current is pleased to provide free parking for our registered guests. 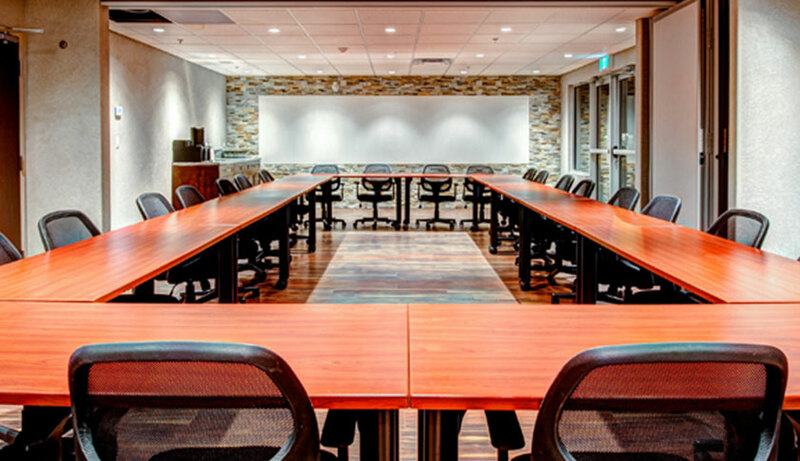 Our naturally-lit meeting/event space can comfortably accommodate up to 30 people and features a built-in LCD projector and whiteboard, large windows and French door access to an outside patio.